A fine selection of pieces by the recent graduates of Circomedia’s first BA(Hons) year. As they set out on their various paths into the profession see how these incredibly creative and talented performers have interpreted the Circomedia mix of circus and theatre. St Paul’s Church, Portland Square. 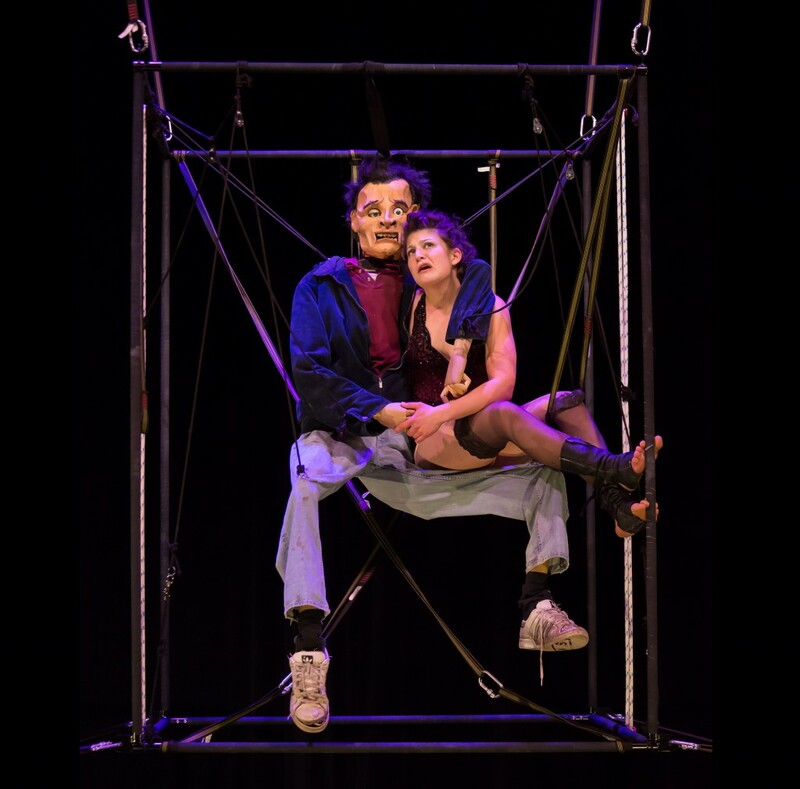 Founded over twenty years ago, Circomedia is an internationally respected centre of excellence for contemporary circus with physical theatre training in Bristol. We are unique because our training fully integrates contemporary circus, physical theatre, creative thinking and career know-how in our full time and part time courses. Circomedia is one of Circus City's main partners. For more information about Circomedia's full-time and part-time courses click here.